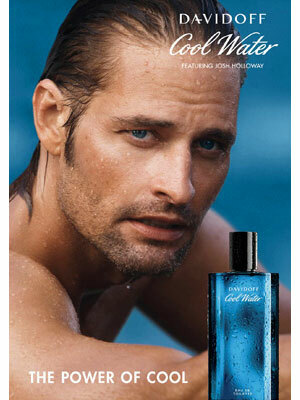 Josh Holloway (born 20 July 1969 in San Jose, California), is an American actor. 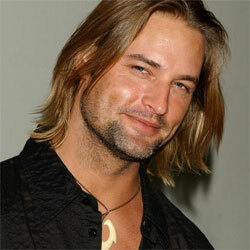 He starred in the TV show Lost, Itellegence, and Colony. 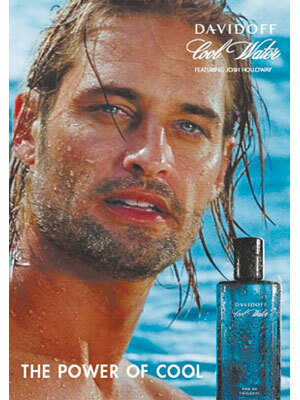 Josh is the face of Davidoff Cool Water fragrance campaign (signed 2007). In 2008 he was cast as a spokesman for Magnum Ice Cream.